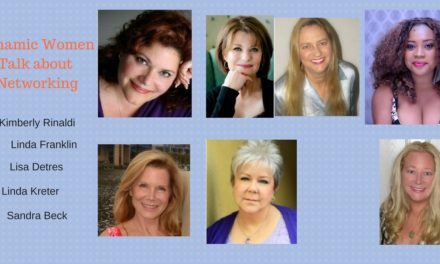 Sandra Beck and Linda Kreter present Dynamic Women’s round table discussion today on Intuition with guests Cathy Kravfe, Frankie Picasso, and Amanda Testa. 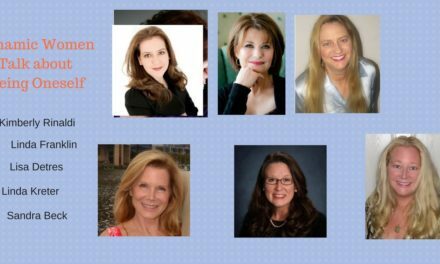 Have your intuition skills fluctuated over the years, vary by situation, or have you learned to truly tune in and trust it? 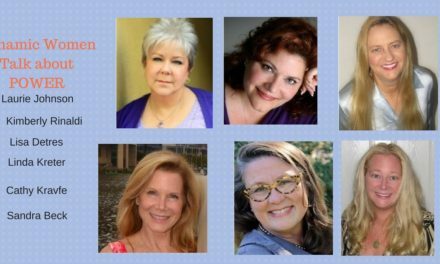 It’s easy to dismiss intuition, but it’s a vital skill that can be refined and tuned to serve you well. 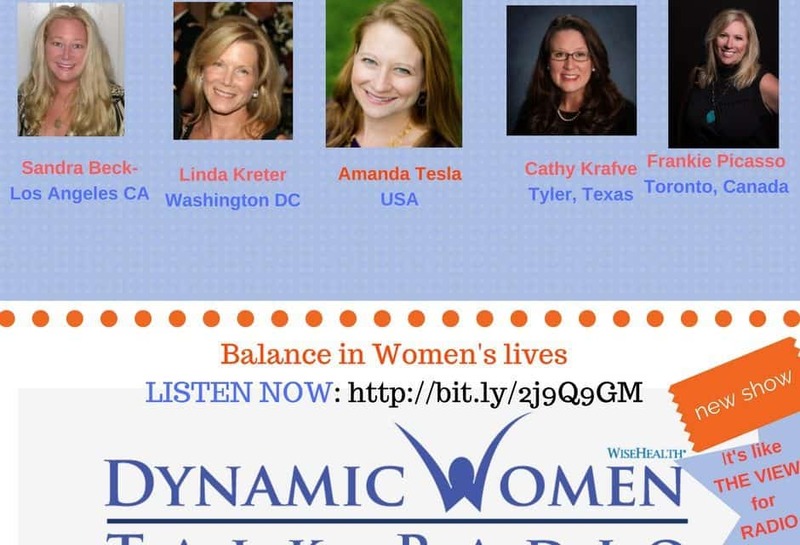 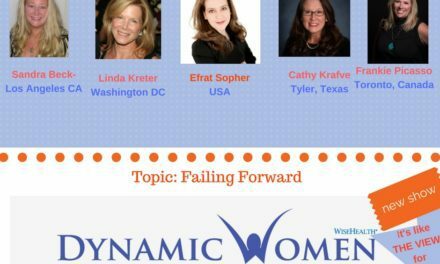 More on www.DynamicWomenTalkRadio.com, produced by Beck Multimedia, and celebrating vibrant, charismatic women everywhere!